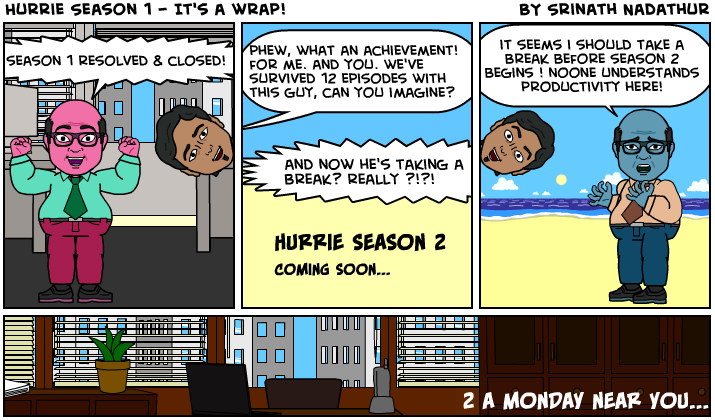 Hurrie : Season 1 – It’s a wrap! This entry was posted in Hurrie : The Mis-Manager and tagged Season 1, Wrap Up. Bookmark the permalink.